Southeast Michigan (and especially Metro Detroit) is a wonderful area for planning a wedding reception, corporate function, country club event, engagement party, charity fundraiser, dinner dance, golf invitational, corporate party, black tie event, family reunion, society ball, wedding anniversary party, bar mitzvah or bat mitzvah, company holiday party, charity event, wedding ceremony, country club ball, musical gala, corporate convention, birthday party, social ball, fashion show, charity benefit, private party, corporate event, commodore’s ball, mayoral ball, class reunion, graduation party, wedding rehearsal dinner, or any other social event. 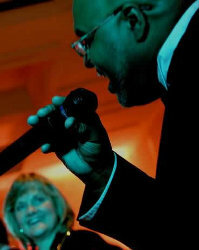 Rare Blend, one of Detroit’s best wedding bands, has performed in a variety of sites and locations, including reception halls, hotels, convention centers, country clubs, reception facilities, restaurants, banquet halls, temples, synagogues, golf clubs, concert halls, reception venues and banquet facilities in SE Michigan and OH. 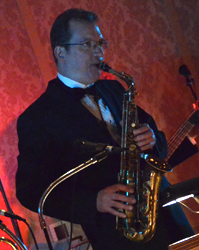 Although primarily performing in Southeast MI (i.e., near Wayne County, near Oakland County, near Macomb County, near Washtenaw County, near Livingston County, and near Monroe County), this live band will travel to suit your needs. 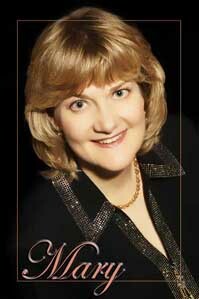 Choose Rare Blend, an outstanding wedding band or wedding orchestra, to provide live entertainment, dance music, party music, wedding music, cocktail music, dinner music, background music, bridal music and/or background music for your special event. Insist on a rare blend of music performed by talented and skilled Metro Detroit musicians. 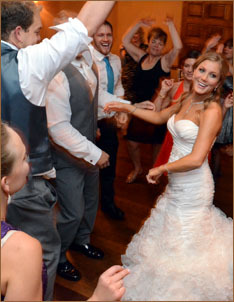 Select the finest in live entertainment, dance music, and party music by hiring an exceptional live band, Rare Blend.